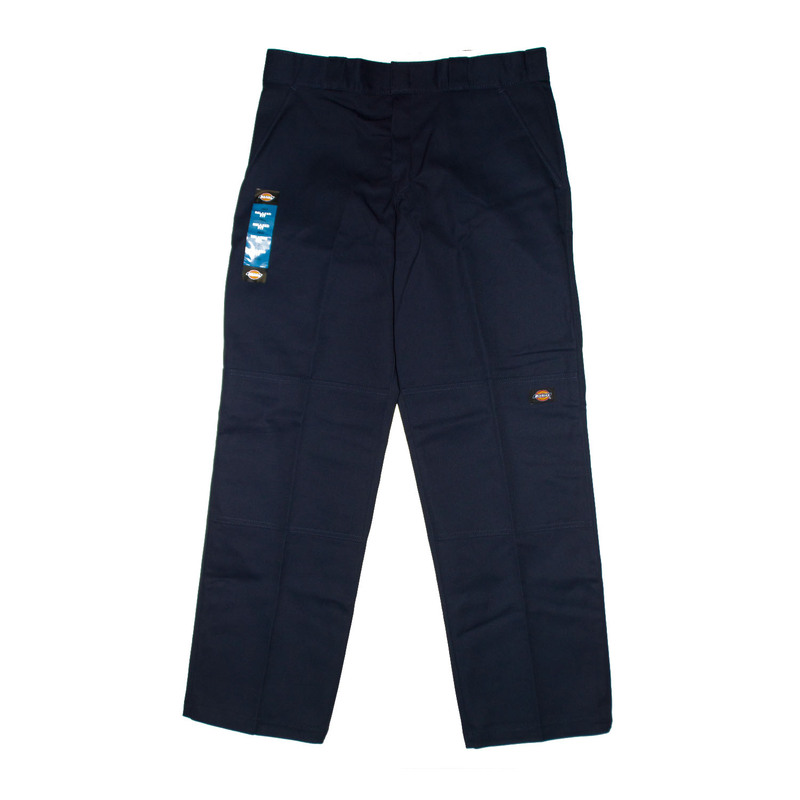 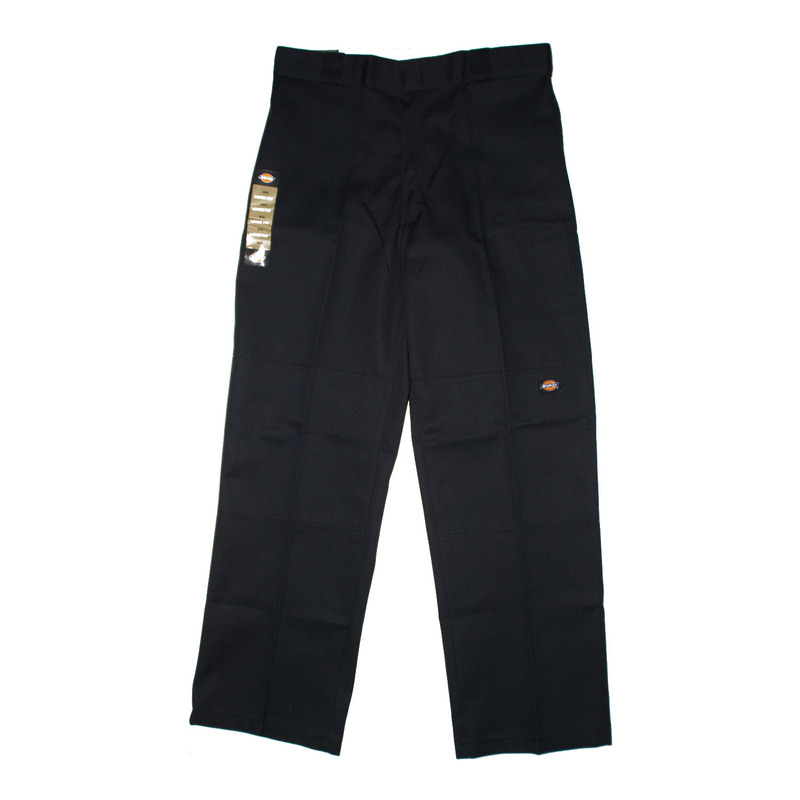 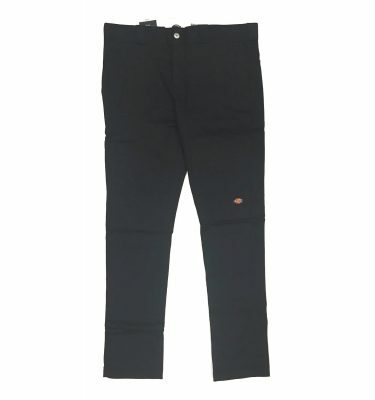 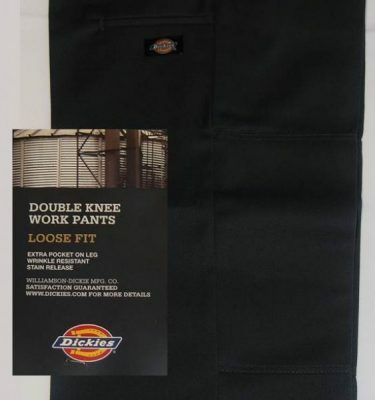 Juggernort Australia has a massive range of discount Dickies available. 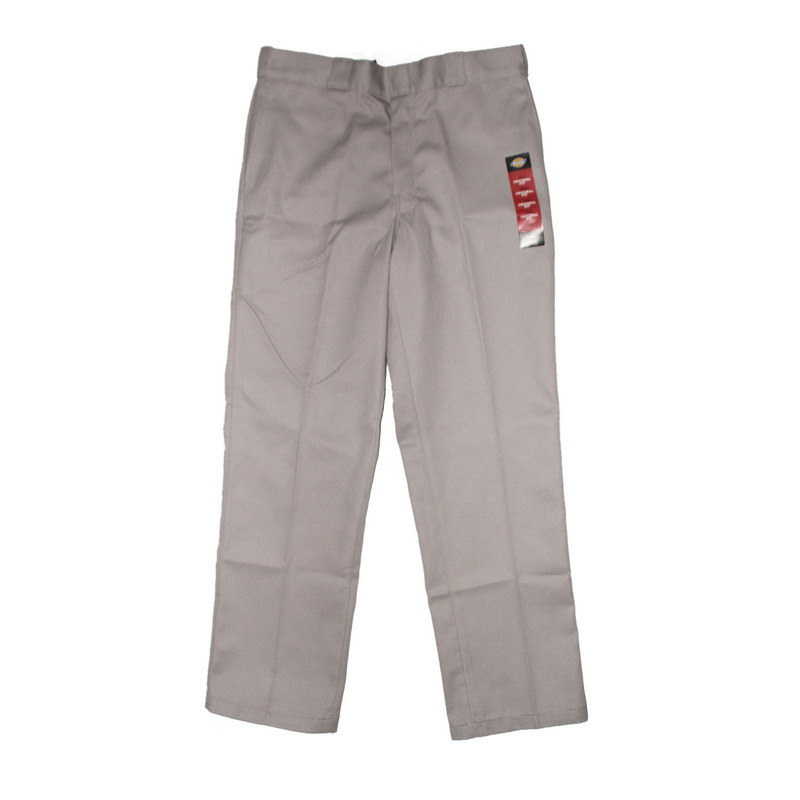 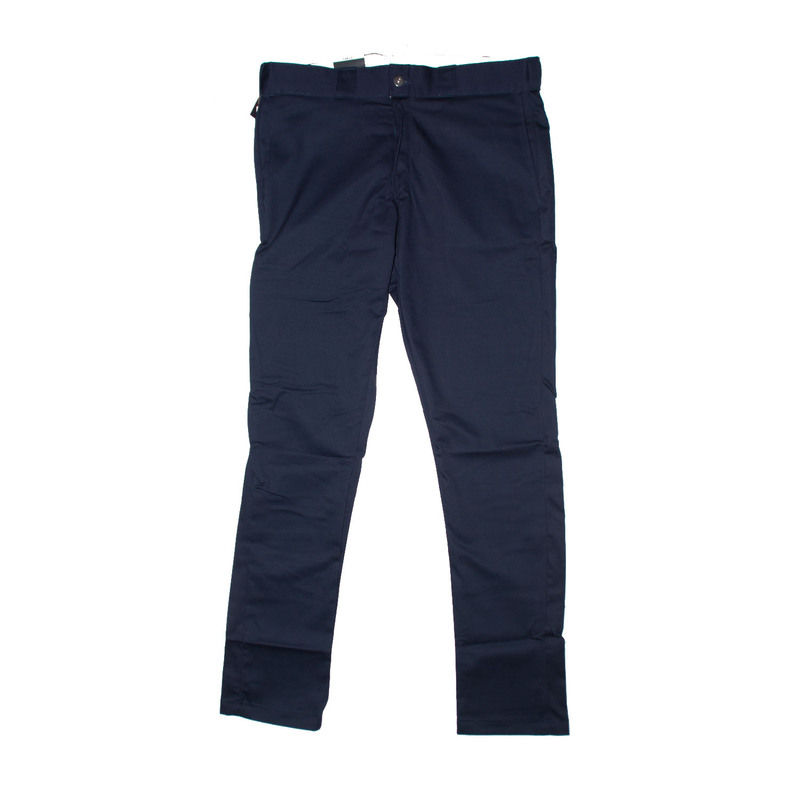 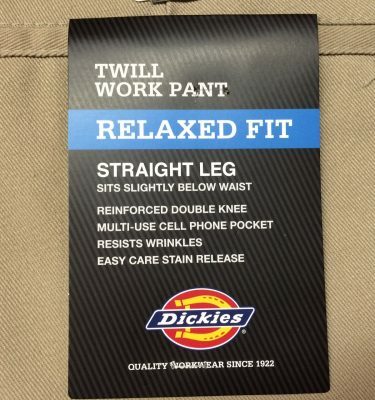 Whether you’re looking for double knee (852), skinny (811), or relaxed (874) work pants, we’ve got you covered! 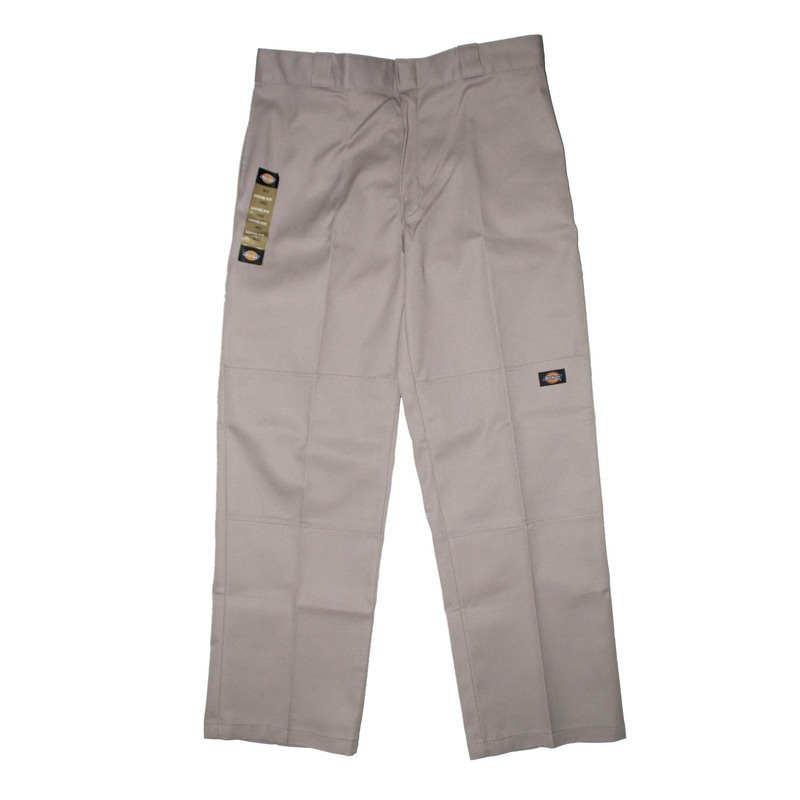 Available in a variety of colours, including; black, charcoal, silver, khaki, desert sand, navy, and dark navy. 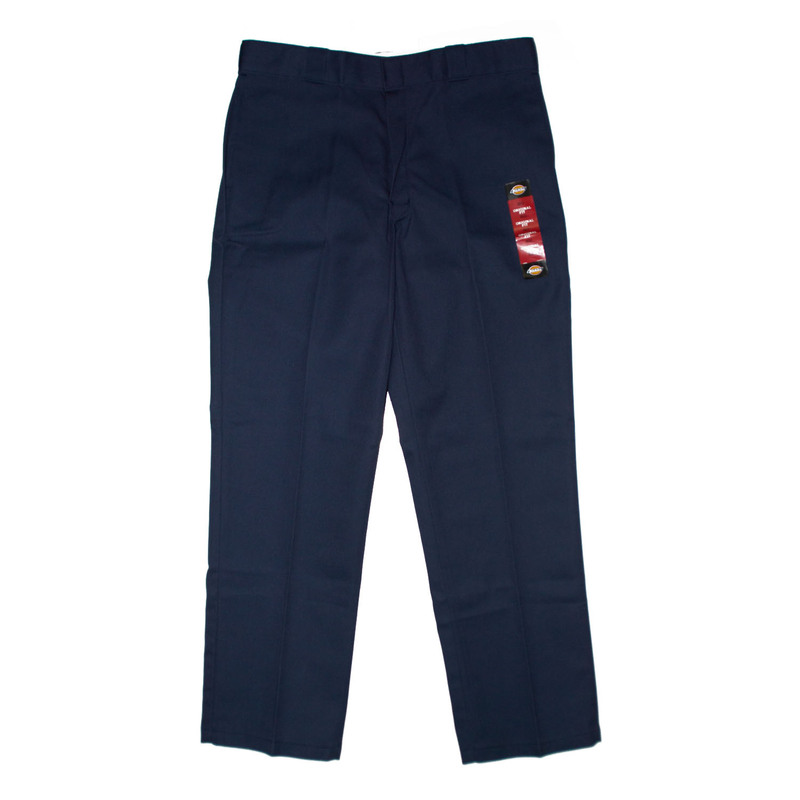 We frequently restock so make sure to check back or get in touch if your size or colour is not available. 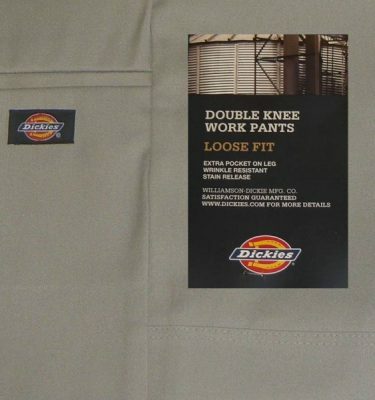 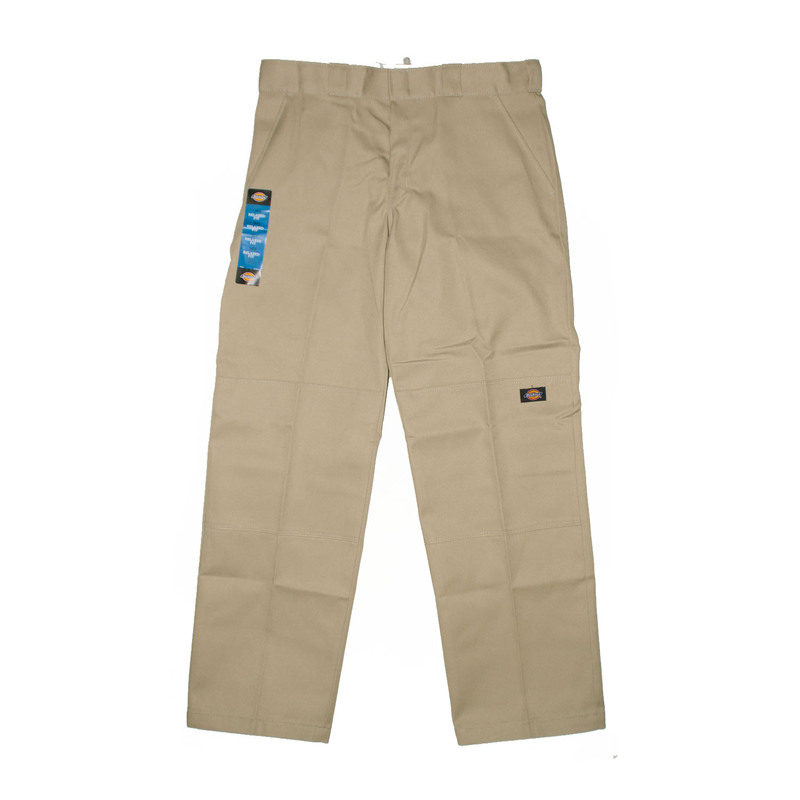 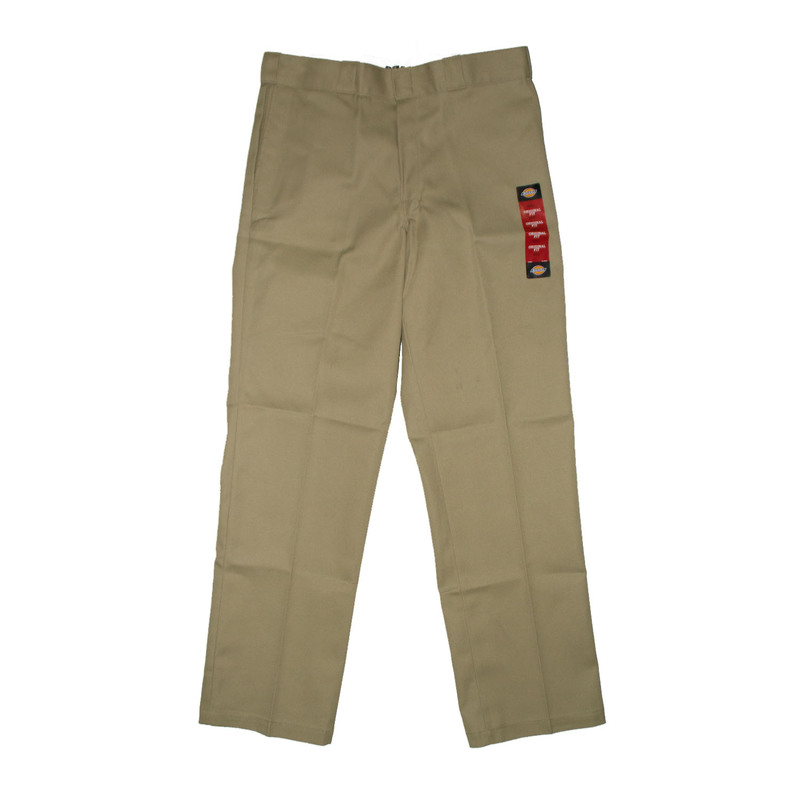 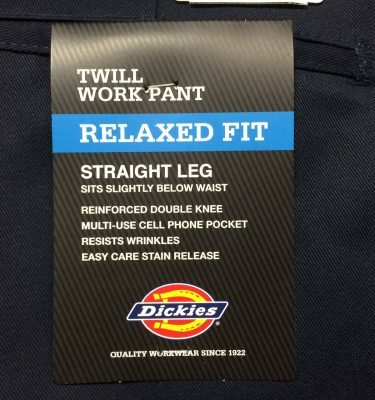 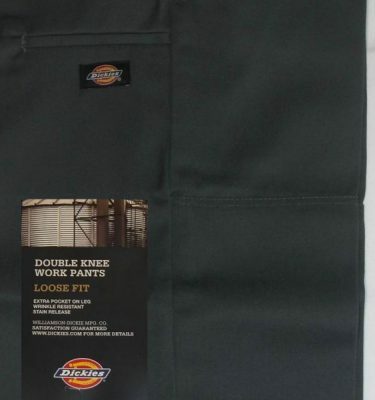 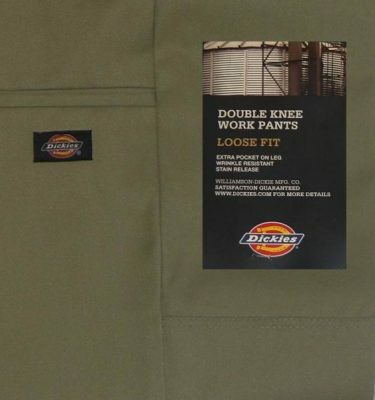 Dickies, founded in 1922, has become a staple work wear brand. 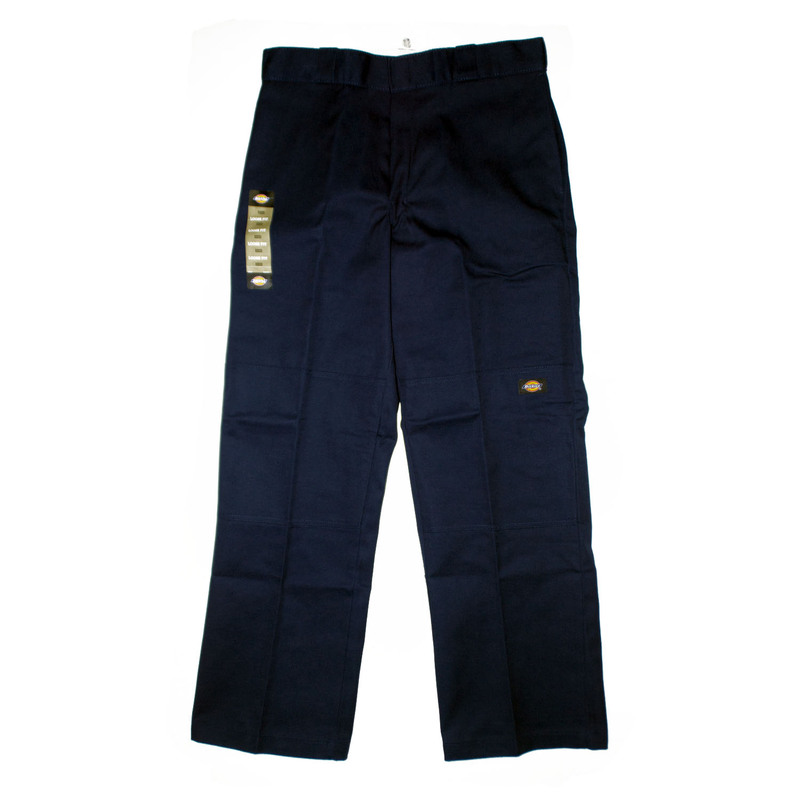 Its hard-wearing outerwear, sweatshirts, chinos and tops have gained them a committed following, including musicians and film stars. 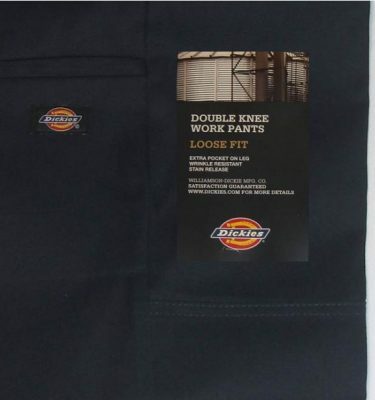 Through its dedication to innovation and customer feedback, Dickies has transformed itself into the largest work wear manufacturer in the world. 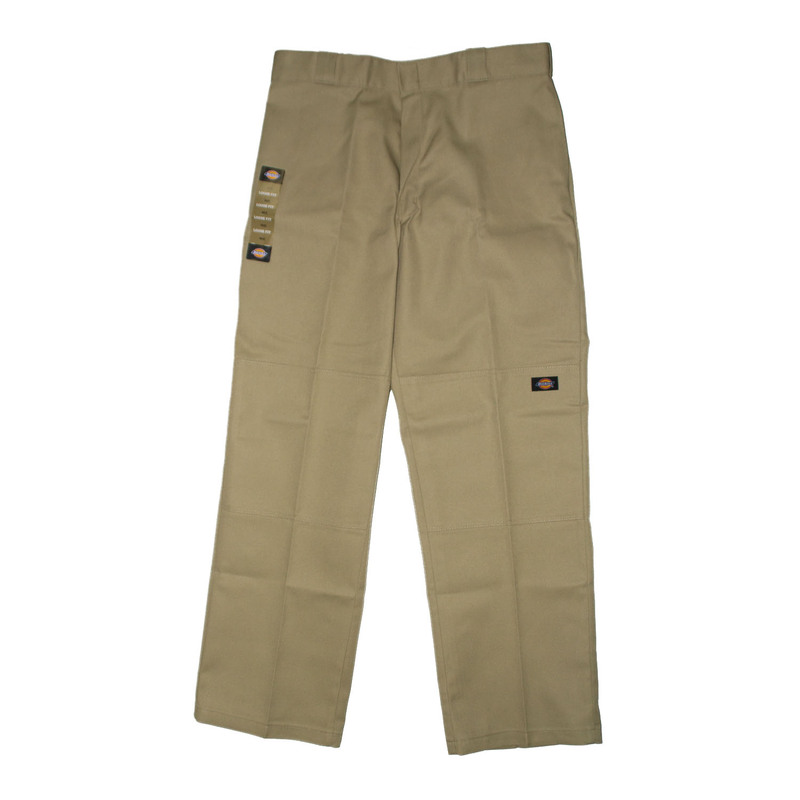 Sold in every state in the U.S. and much of the world, they offer a broad spectrum of work garments. 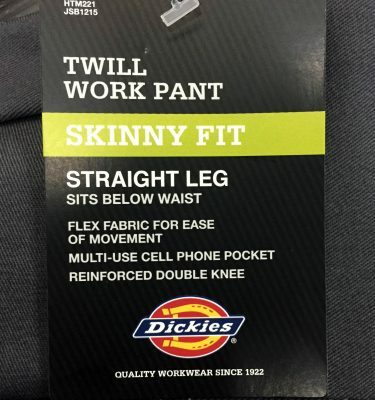 From work shorts to double knee and skinny work pants. 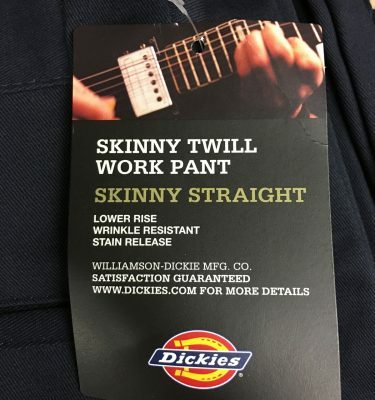 Dickies stand for the quality, toughness, and pride that embodies the spirit of American workers.